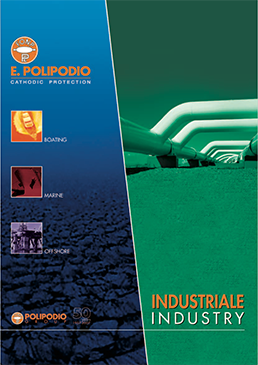 E. Polipodio monitoring systems (C.I.P.S.) 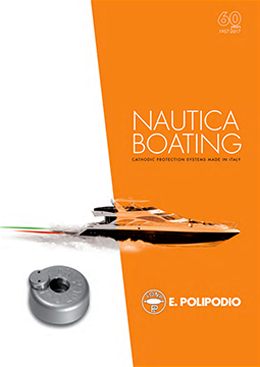 are commonly used by the most important boat builders; they permit to verify in real time the level of cathodic protection. 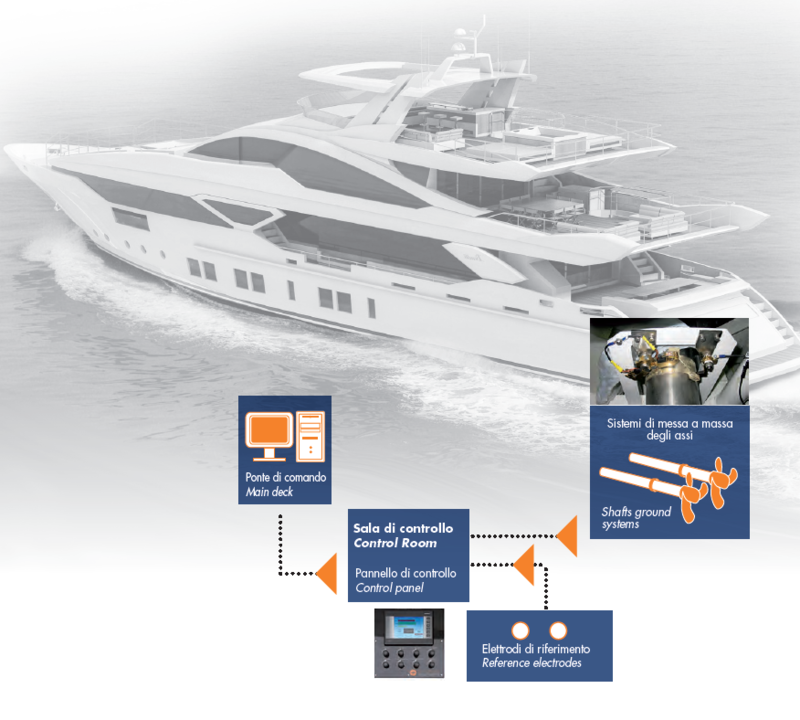 The system measures the potential from the hull and from the appendages of the boat in contact wth sea water, highlighting any underprotection or overprotection alarm, in case the measured values differ from the expected range. 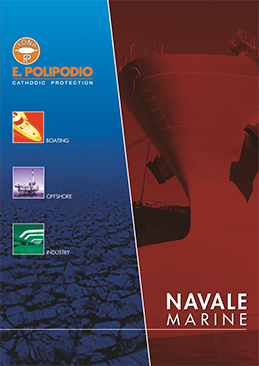 This allows to constantly control the consumption rate of the galvanic anodes and helps in identifying any possible corrosion cause. The system is composed by a PLC, an electronic board and a color touch screen terminal to display the main parameters and the general working information. Any cathodic protection system requires, besides the control of the main electrical parameters from the impressed current cathodic protection (ICCP) power units, the analysis of the measurements taken on the test points along the pipelines, in order to keep under control the proper functioning of the system and to plan the maintenance activities. The maintenance operations are generally foreseen by the technical applicable standards, including the maintenance schedule, operations and frequency, that need to be respected. 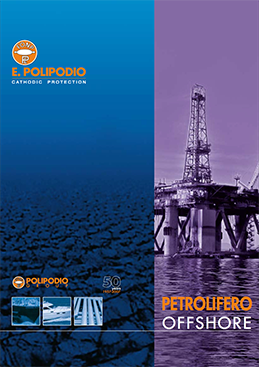 The scope of the application of E. Polipodio’s monitoring system is to obtain a reliable, simple and modern data acquisition system from all the test points distributed along a pipeline, to store and analyse the data in order to plan maintenance activities and to keep the cathodic protection system in full efficiency. 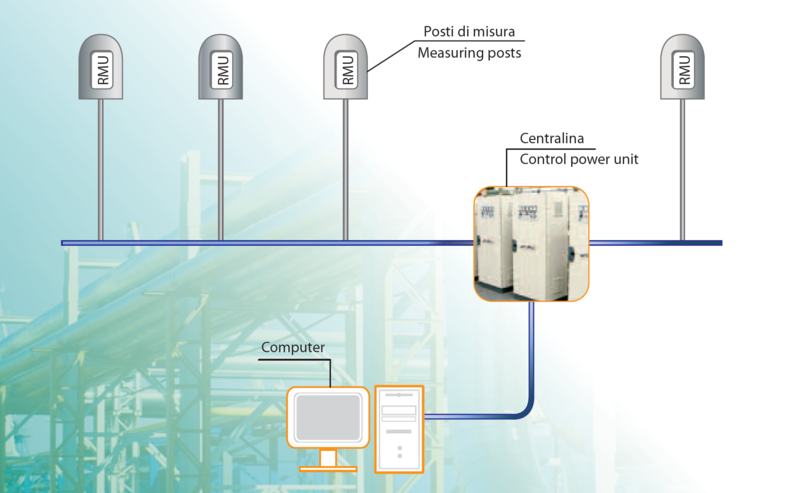 E. Polipodio’s monitoring system is an alternative to the traditional manual data collection, thanks to the detailed and continuous monitoring and data acquisition, it allows a rapid return on investments. – Immediate evidence of the possible problems on the pipelines.